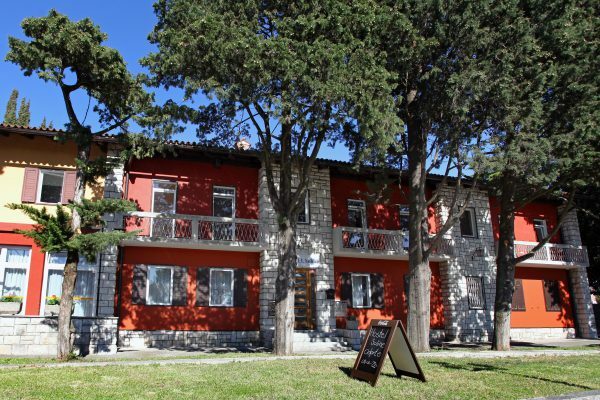 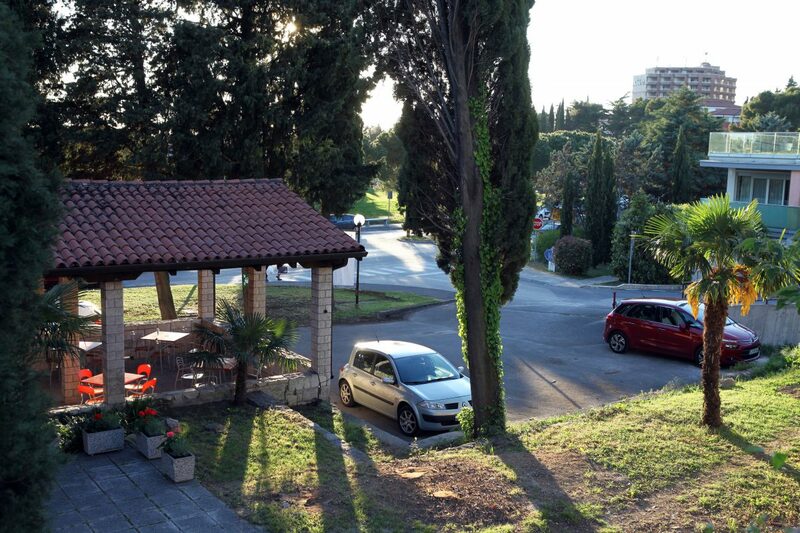 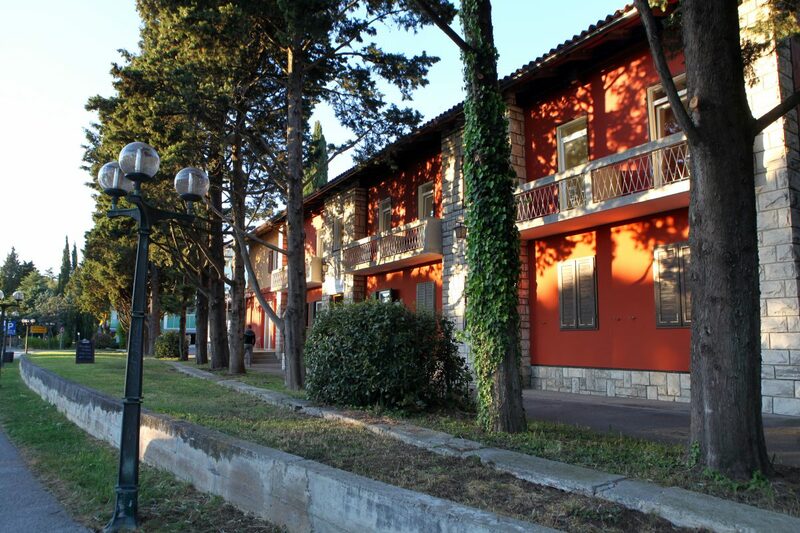 The Hostel Soline is situated close to center of Portoroz, traditional spa resort with mild Mediterranean climate. It is also located in the vicinity of medieval town of Piran, one of the pearls of the region of Istria and only few minutes away from Portoroz marina and tennis center. 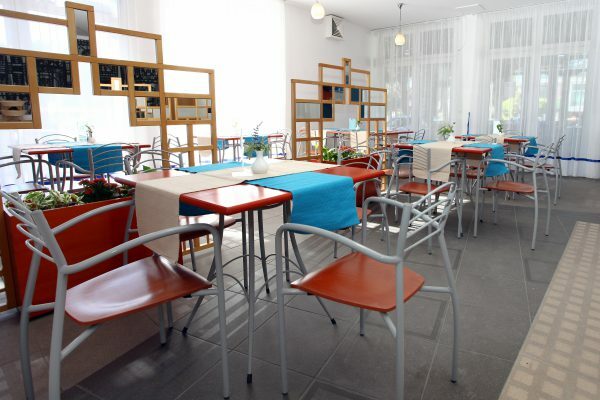 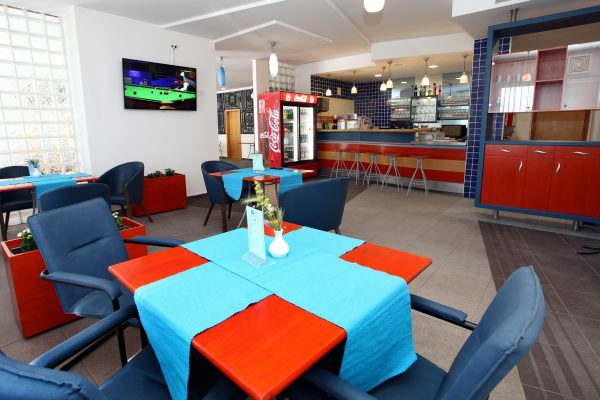 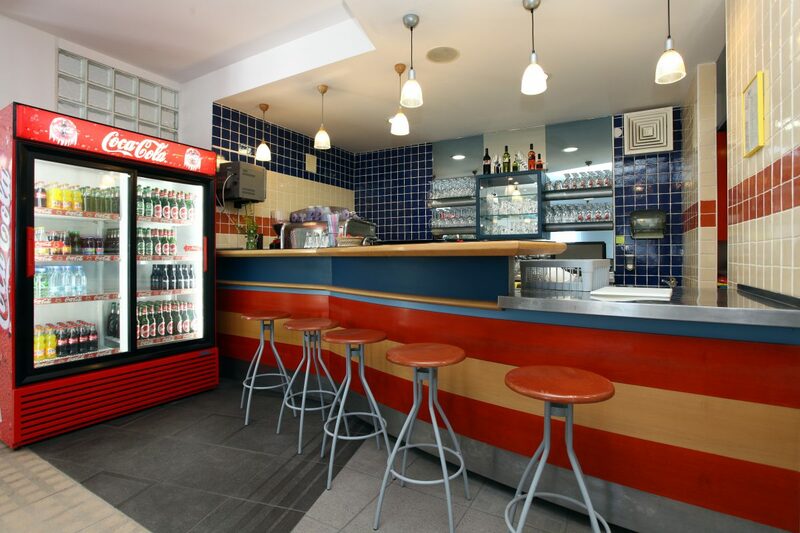 In the ground floor of Hostel Soline our guests can enjoy a nice and cozy Bar Soline (also used for breakfast). 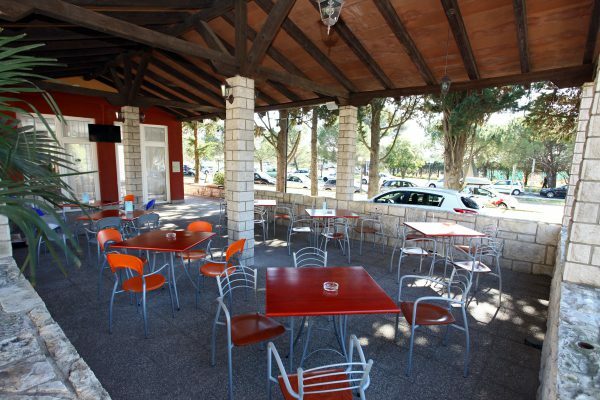 For cooling in the hot summer days a big terrace is available to enjoy a pleasant summer breeze. 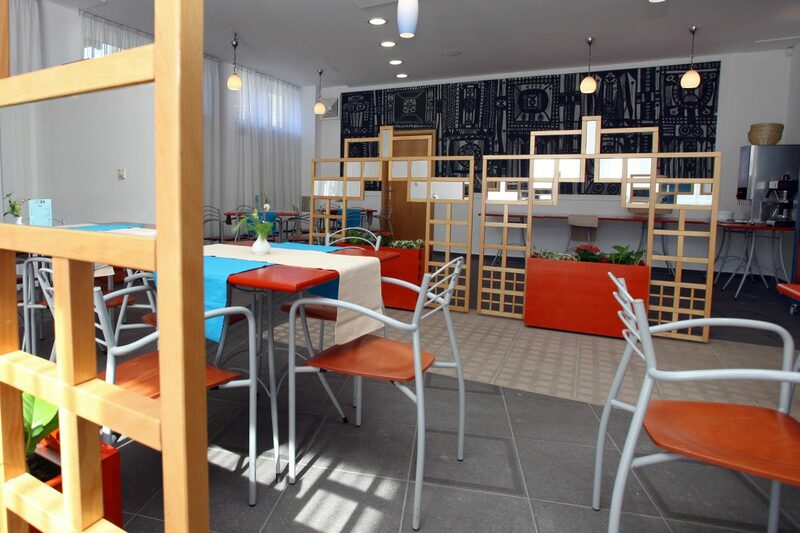 The internet connection (wi-fi) is included in the room price. 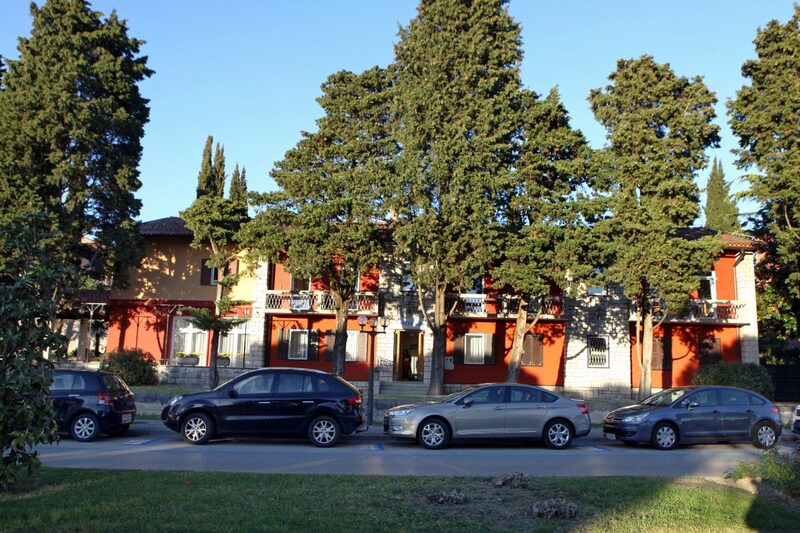 The hostel has 8 parking spots available for free or payed parking, on the street in front of the hostel, for 1.20€/hour or 12€/day (we don’t accept reservations for our free parking spots). 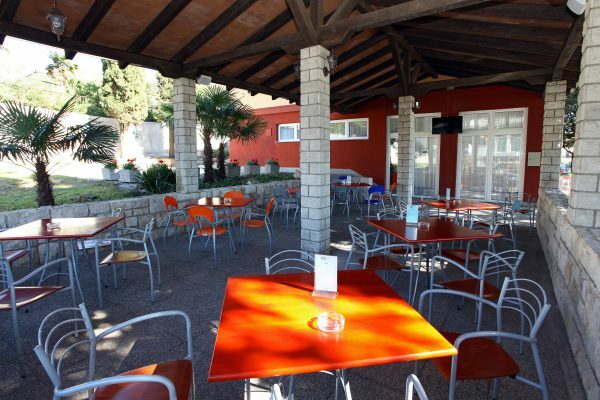 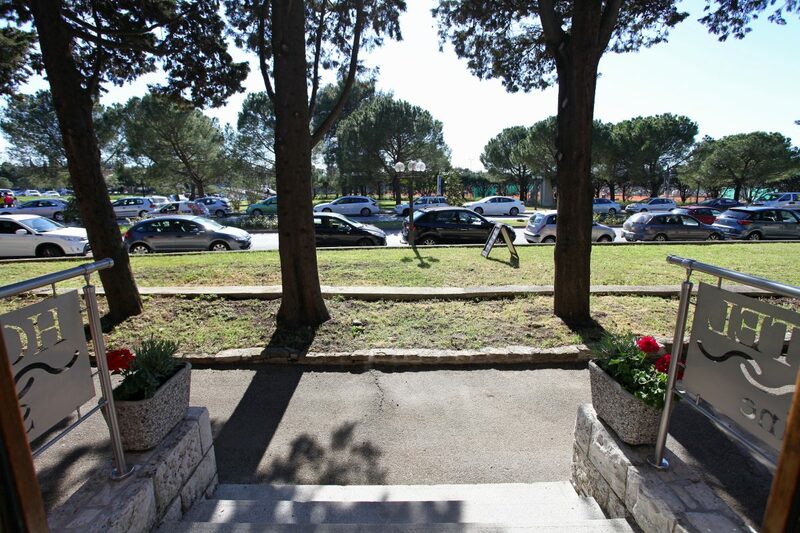 The location of the Hostel Soline offers a good starting point for various trips in the surroundings (bicycle tours, swimming in the sea of Portoroz, good party in the nearby bars and clubs, recreation and sports). 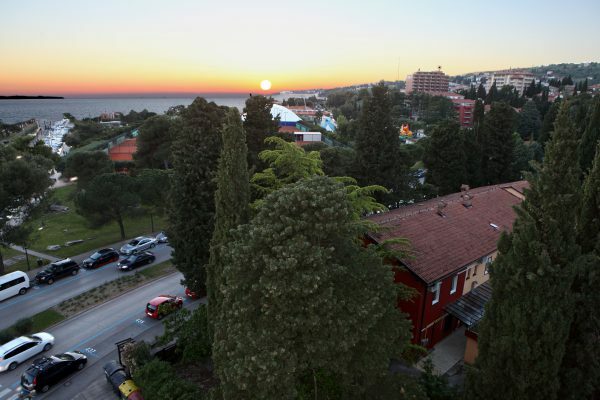 The destinations such as Izola, Koper, Strunjan (SLO), Trieste (IT), Umag, Poreč, Rovinj (CRO) are only few kilometer away.